Code has created a new suite of irreducible and globally accessible resources, tools like Wikipedia, that we can collectively benefit from. These tools can boost our understanding of human sophistication and complexity, helping us to appreciate what makes us different from robots. This is the way of human evolution. 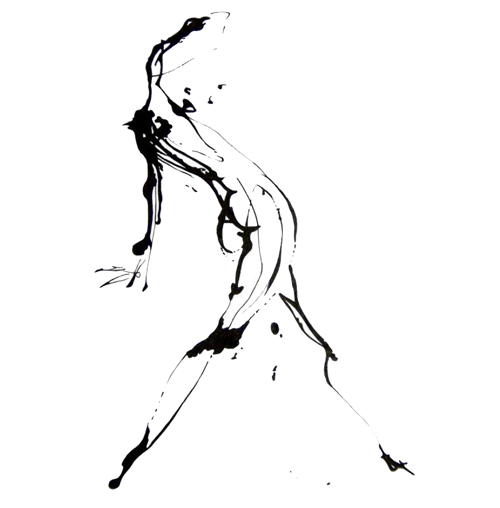 Us, as digital humans, consciously and intentionally developing our own design. Architecture’s undergone a major revolution in the last 40 years. CAD tools, parametric design and 3D technology are just some of the advances. They too, have opened up spectacular horizons of invention. We can manipulate shape, structure and scale, both built and imagined. Playing creatively with design and architecture can happen in the virtual and physical worlds. Today, we are able to shapeshift and alter our environment with code, experimenting with the contexts in which we exist and the way we are. This is a Rhino 3d model made by Robert McNeel & Associates and 3D modelling tools like this are available on your iPad. 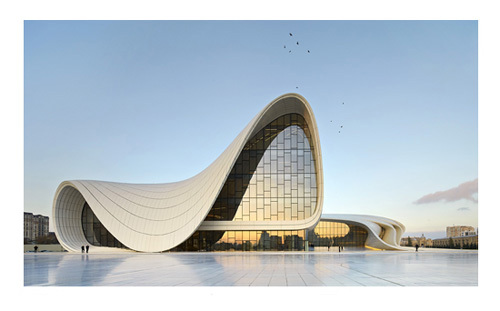 Zaha Hadid’s the Heydar Aliyev Center, the building pictured above, and Frank Gehry’s Guggenheim Bilbao, below, show how we can, literally, think outside the box now using digital design and 3d modelling. Imagination, digital technology and code have come together in physical environments like these, and virtual worlds like Minecraft and Second Life, in ways that are unprecedented, and produced wonders. Things move on substantially, and from the earliest days of using computers, with wrist-led control moving a mouse around, the threshold now is shifting towards full interaction with the screen, towards Occulus Rift virtual realities, wearable tech and embedded technology. You know the conventional parameters of human design have changed when, with a 3D pen, we can now draw solid objects in mid-air. We are evolving towards a future as cyborgs and shapeshifting in many ways. Digitally native children of the internet, those born after 1998, are thinking differently about how they do things. Their lives are enmeshed with the digital and data-driven world. Their neural pathways think digital. It is re-defining their existence and operating abilities. 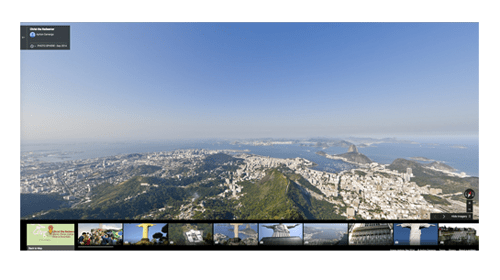 Google Earth has delivered new horizons, including the ability to zoom in, above and around using new navigation tools. This is the source code for a whole range of original 21st Century sightlines and perspectives. We can literally map, and remap, the universe. Strava art is one form of it, made from GPS tags by cyclists. With astronauts like Commander Chris Hadfield sharing their perspectives using social media from outer space, we have developed a new sense of ground control, a vision about the way the world turns from afar and changes in real time. Using your ‘screen view’ today, you can look at the world from any angle you want, using content we are all co-creating. In the past, we were concerned with figuring out the basics of travel and how to get from ‘a’ to ‘b’. 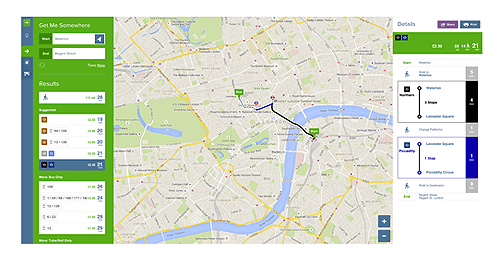 With apps like Citymapper, we hardly need to even think about it. All this code has redrawn our relationship with the universe and provides a new sense of perspective. Seeing the world differently using code opens up unchartered landscapes of human potential and hints at how the shape of things will change. There’s a revolution happening around interaction, as we all know, coming to us through the wearing of tech and gesture sensing, drones, embeddable sensors, 4D TV, livestreaming and chat, artificial-intelligence-enabled problem solving, content curation and immersive new experiences. Digital life is like this today and these technologies are altering the social narrative, how it happens and who’s involved in it. An online login is a ticket of entry to the digital world and its code, and with that comes the opportunity to re-conceive and redefine how we might live as humans. In case this is new information, in law the corporation, a very impersonal thing in all other regards, is classified as a human being. In the Digital Era, other key relationships might end up being with inanimate things too, and in this kind of world we might ask ourselves, ‘who and what are our significant others?’ How does the form of our existence, and what we consider today to be the profoundly special and sacred as parts of it, play a part in the collective future? Our humans experiences today are connected, geo-located and tracked in exchange for knowledge, and there is often a price that we pay for these experiential gains. Google has been described as ‘the biggest bank in the world’ – trading as it does in human behaviour, information flows and even weather patterns – as it goes about the business of defining the pulse points of the next wave of human civilization. The ‘web of things’ offers a quantum leap in complexity. And soon, the effects of the networked web will be everywhere, posing questions like whether we can arrest a toaster for violating our human rights or if it’s technical euthanasia to switch off a machine that refuses to die. So as we emerge as humans in a world of code, there are seismic influences, at a human level as well as at a technical one, that are altering basic economics and changing fundamental assumptions around human existence, our operating models and ways of being. This collective exploring of who we are in the context of technology is a new frontier that weaves a series of challenges into the fabric of coded life, challenges that ask what we might make and what we might settle for, as part of the shape of things to come.